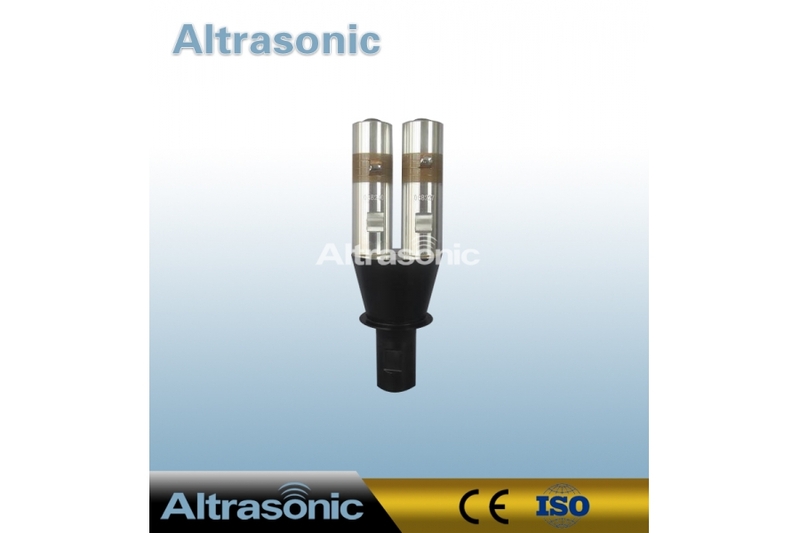 Transducer, in electronics, a device that converts electric energy into some other form of energy, especially the application of mechanical energy in industry is more and more significant. 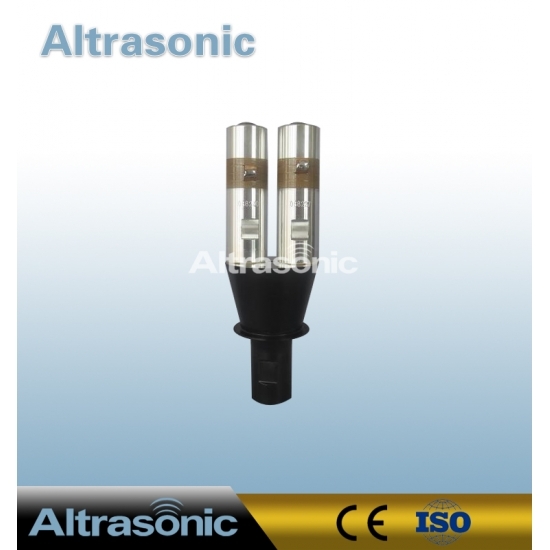 We mainly supply two kinds of Ultrasonic transducers: NTK type and Branson type. 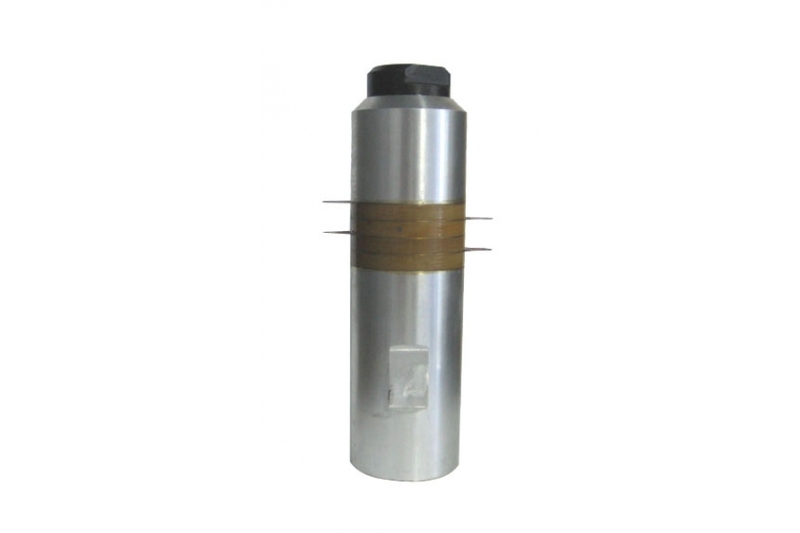 Widely used in ultrasonic welding, ultrasonic cutting,ultrasonic sewing machine,ultrasonic sonochemistry, ultrasonic wire stripping machine,ultrasonic nebulizer,Ultrasonic riveting machine. 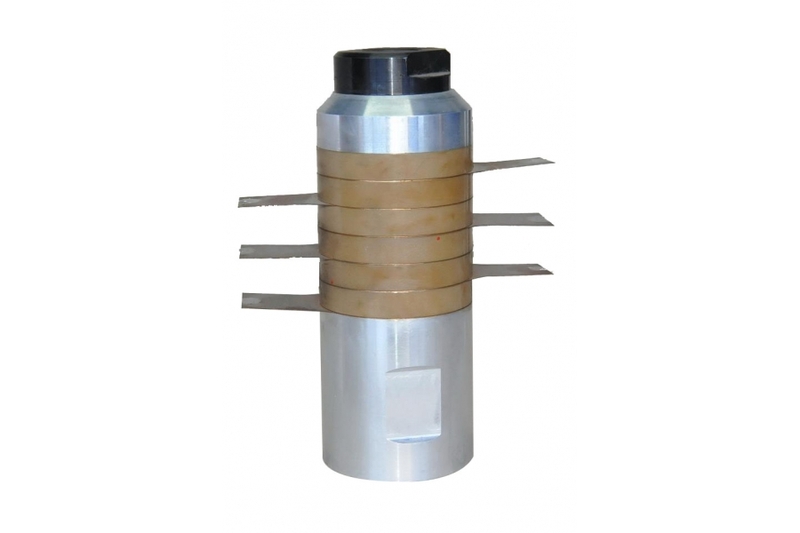 6015-4Z Double 42000W High Power Ultrasonic Transducer is a device which converts one form of energy into another form. Take an example of human eye. It is somehow work like transducer. Suppose if we see a table then our eye receive an image signal and convert it in to electrical signal which travel through neurons and passed to our brain our brain sensed this electrical signal and work accordingly. Note that we can’t able to see anything without our eyes because our brain can’t just directly sense the image signal. Likewise in real world we have to convert one form of energy in to other form. 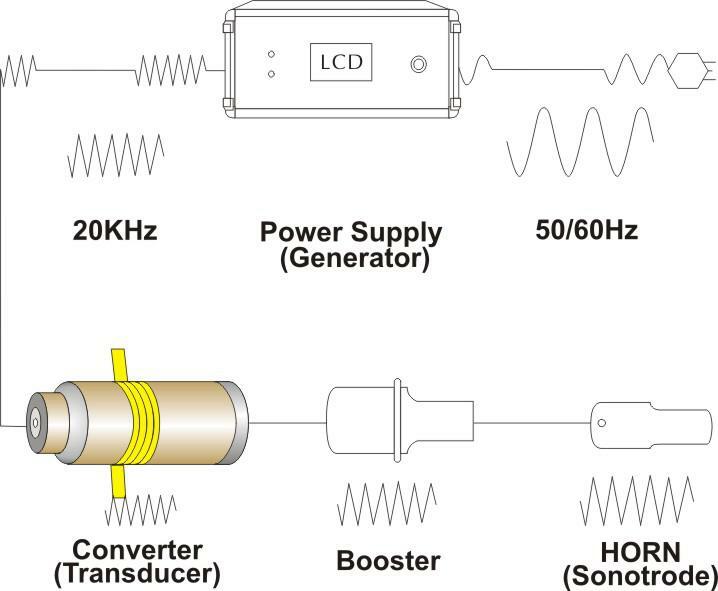 So Transducer is a energy conversion device. 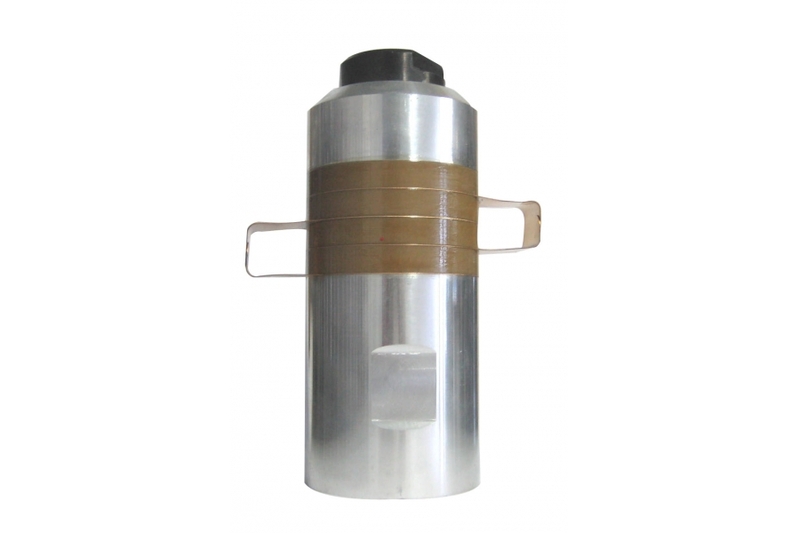 It can convert electrical energy in to mechanical energy or magnetic energy and vice a versa. 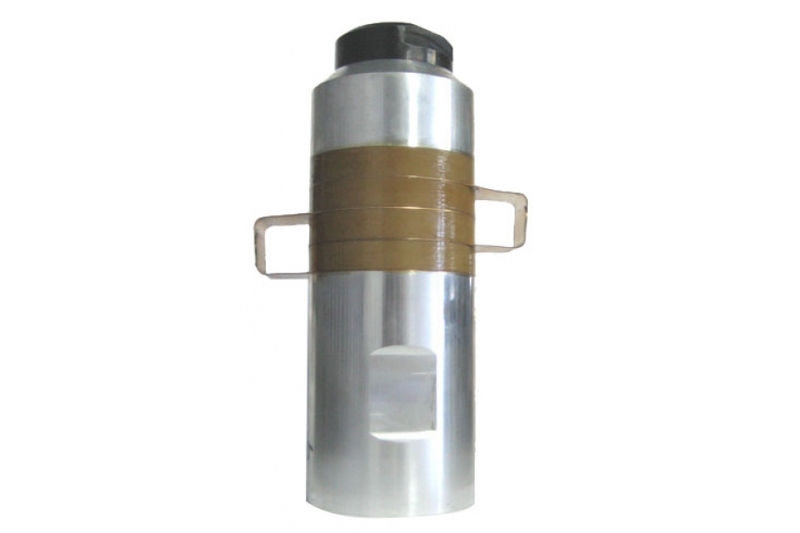 Some example Transducer are: Self excited DC motor. LDR converts brightness (of light) to resistance. 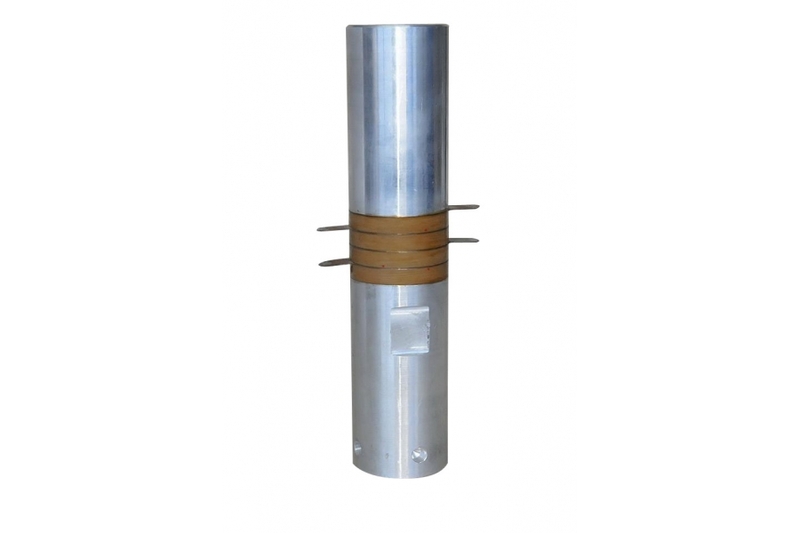 Thermistor converts temperature to resistance. Lamp converts electricity to light. 1. Higher amplitude, Larger output power.